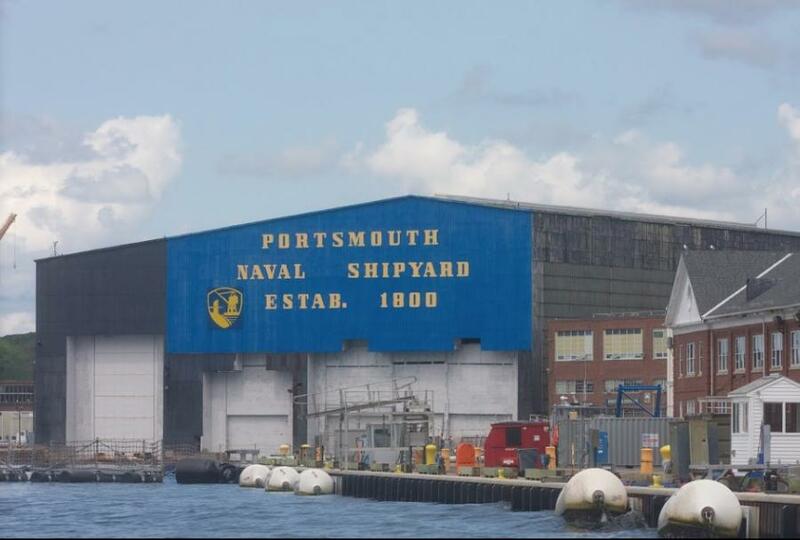 Global design firm Stantec has been awarded more than $35 million in assignments for planning and preliminary design of a multi-mission dry dock and other upgrades at Portsmouth Naval Shipyard (PNSY) in Kittery, Maine. The projects represent tasks under Stantec's $60 million indefinite-delivery/indefinite-quantity (IDIQ) contract for multi-discipline waterfront architect-engineering services for the Naval Facilities Engineering Command (NAVFAC), Mid-Atlantic region. Stantec's work includes comprehensive preliminary design services to enhance the shipyard's capabilities to support the naval war fighter. One area of focus is shipyard dry docks — unique structures that allow vessels to be hauled into a dock while it is flooded. Once the vessels are positioned over keel blocks, the dock is dewatered and the overhaul, maintenance, or repairs can commence. The critical upgrades will strengthen the nation's readiness and support the PSNY workforce as they repair and modernize the Navy's critical vessels. Stantec Program Manager Paul Harrington said, "We have a 60-plus year history at PNSY and that brings a deep understanding of the past, present and future state of this critical infrastructure. We're proud to field a very strong local team which we readily support with waterfront and technical experts across Stantec, including key staff involved with the design of the new Panama Canal. We value our long working relationship with NAVFAC and the public works staff and are excited to continue that partnership on these critical projects." The PNSY is one of the country's four public shipyards that range in age from 250-110 years old: Norfolk, Va., (1767), Portsmouth, Kittery, Maine, (1800), Puget Sound, Wash., (1901) and Pearl Harbor, Hawaii, (1908). The Navy is planning a $20 billion capital program to modernize and restore the public shipyards. Stantec's $60 million, five-year IDIQ contract for multidiscipline design services for a range of complex waterfront projects is anticipated to include: dry docks; piers; wharves; bulkheads; crane rail systems; fender systems; berthing and mooring; dredging; coastal and shoreline protection; and waterfront-related utilities. The work will be completed for Navy facilities in NAVFAC's Mid-Atlantic region, including Maine, Connecticut, Rhode Island, New Jersey and Pennsylvania, and other locations as needed.